ELEVATE YOUR GAME. INCREASE YOUR EXPOSURE. COMPETE WITH THE BEST. 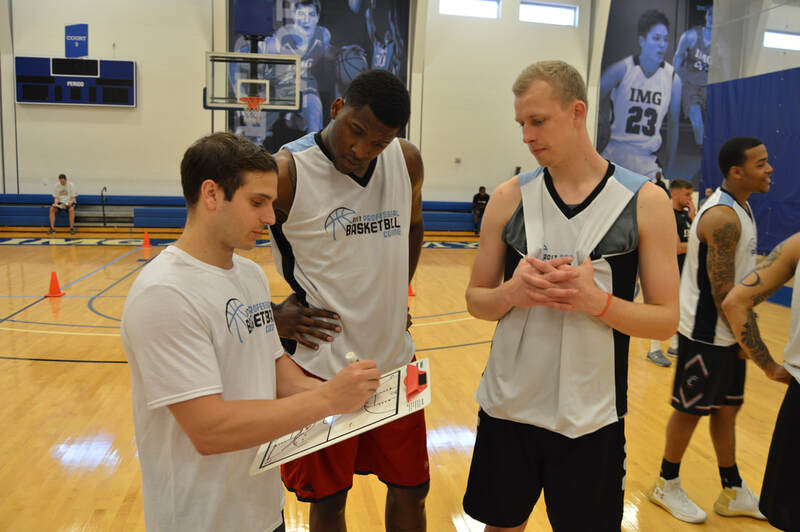 ​Our objective is to provide an opportunity for players to make the most informed decision about their basketball future while receiving exposure to decision makers in professional basketball. 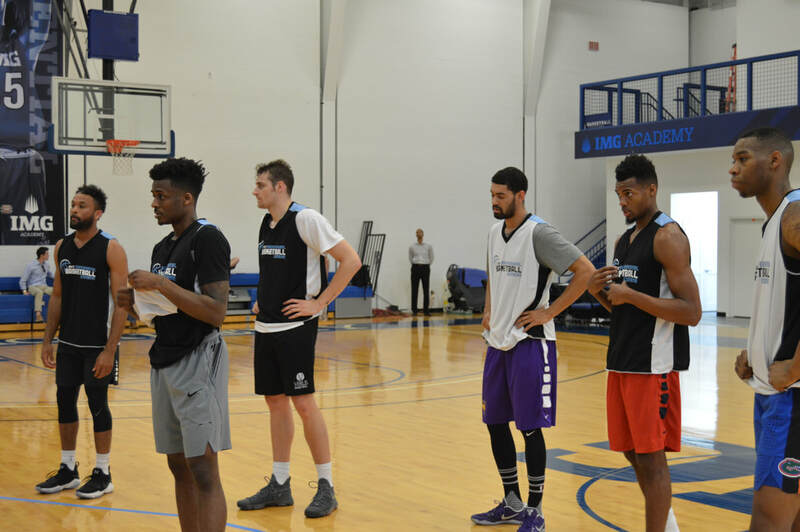 On May 21 and 22, 2019, professional basketball hopefuls will receive maximum exposure and opportunity at the Professional Basketball Combine. Each player will have the chance to compete in front of influential media and team decision makers. *Workouts can include a maximum of 6 draft eligible players on the court at one time. *Workouts can include a maximum 12 draft eligible players per day. *Free agents may not be on the court at the same time as draft eligible prospects. *Teams may only have representatives evaluate individual players for up to 48 hours. Who is Eligible to Attend the PBC? A player may only attend the Professional Basketball Combine if they have entered their name in the 2019 NBA Draft or have given up their amateur status. The event is not open to the public nor is it open to current college athletes who have not entered their name into the NBA Draft. For all media inquiries, please submit a credential request and we will get back to you. For all sponsorship opportunities, please contact our sponsorship team.